Join us in the Apothecary Garden for New Moon crafting. We will gather in the center of the garden and begin with a meditation for the New Moon. We will learn about lunar herbs, or herbs that have a special affinity for the moon. 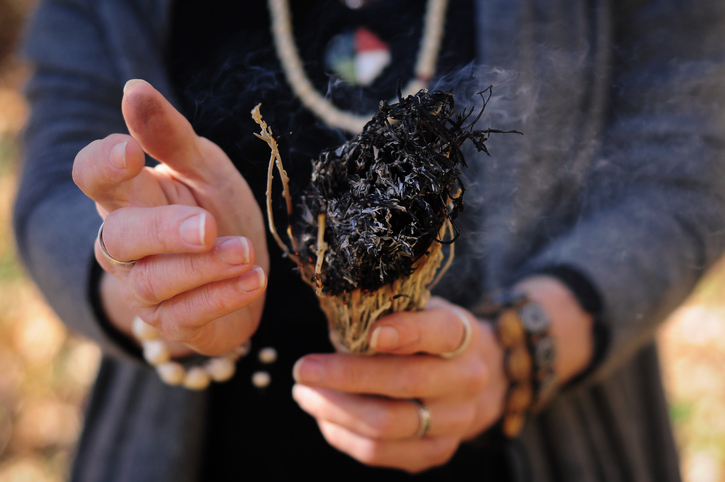 We will practice intuitively connecting with plants in order to select plants for our smudge sticks. And then we will harvest herbs and create our own smudge sticks.